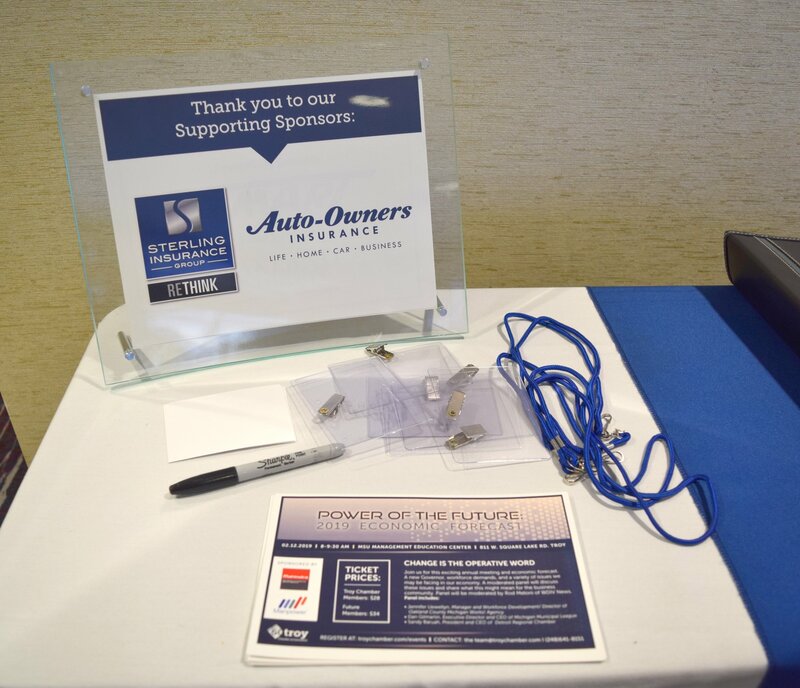 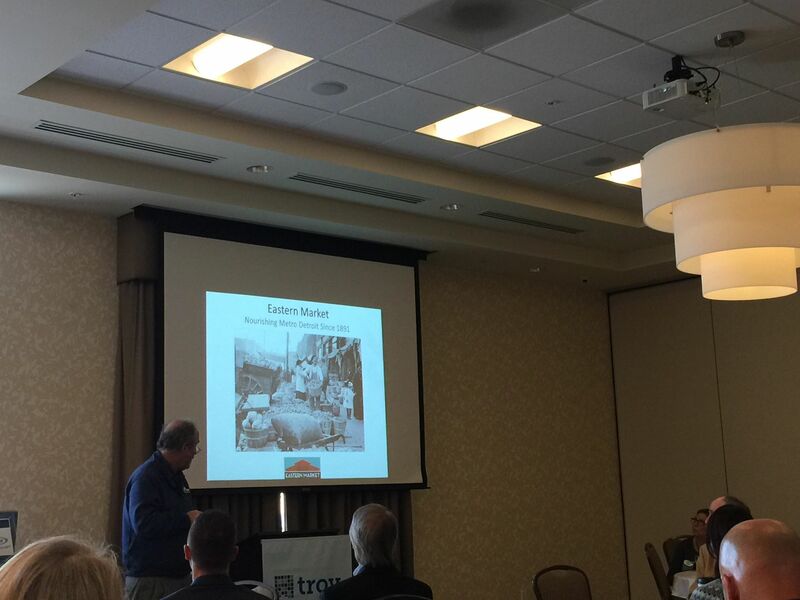 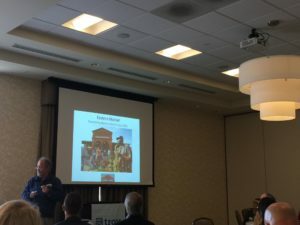 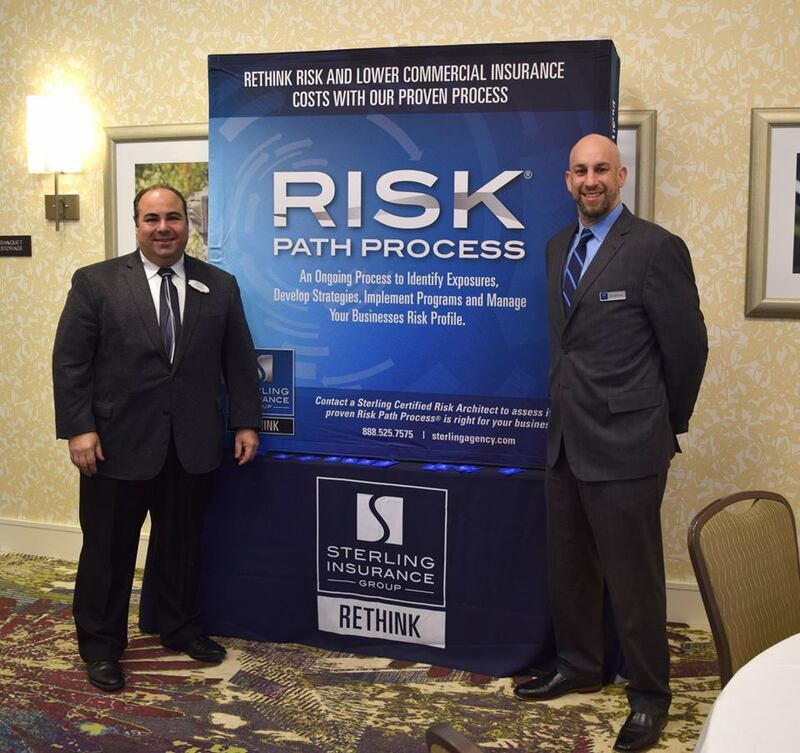 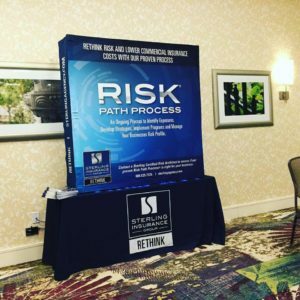 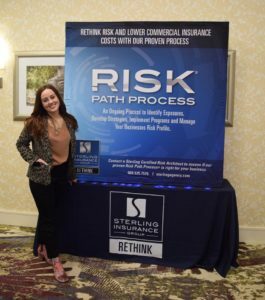 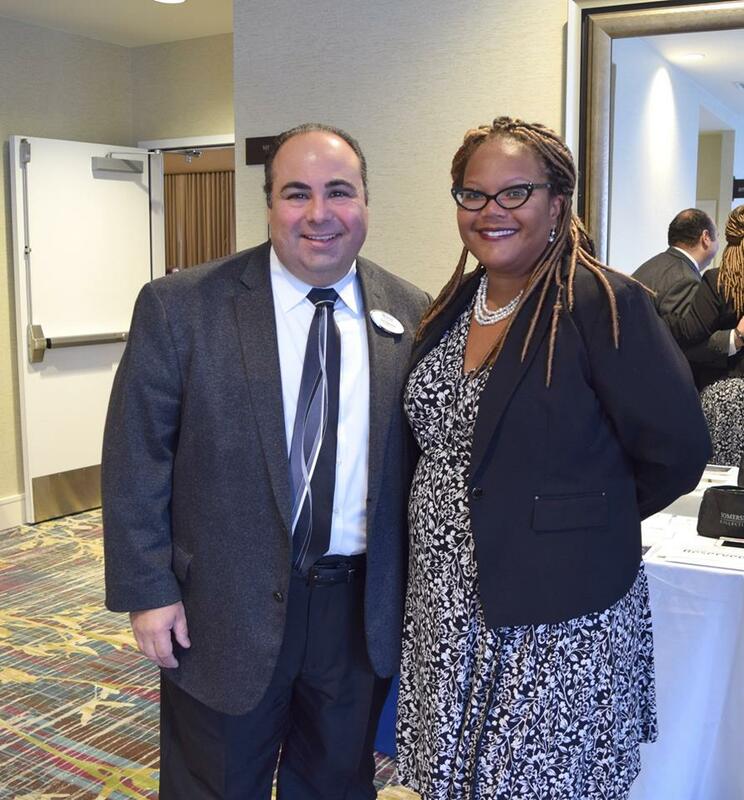 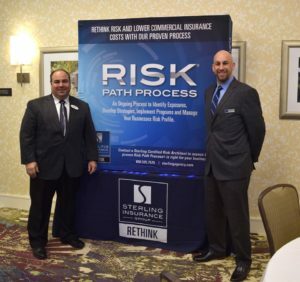 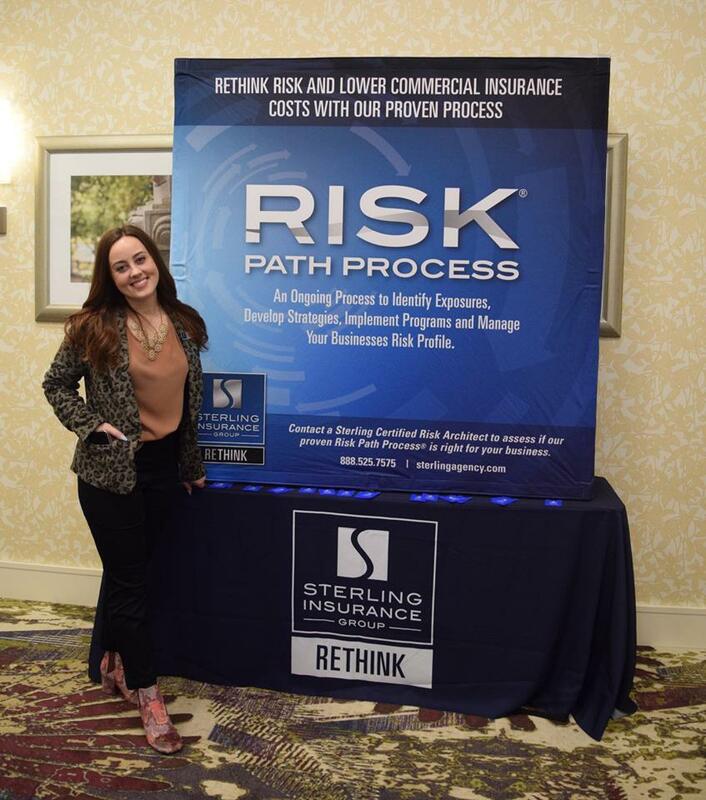 Sterling Insurance Group was proud to sponsor the 2019 CEO Series through the Troy Chamber of Commerce, together with Auto-Owners Insurance. 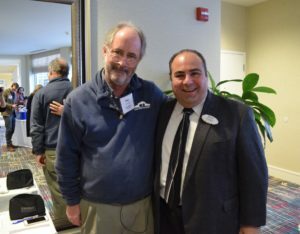 This was the first event of 2019 for this series. 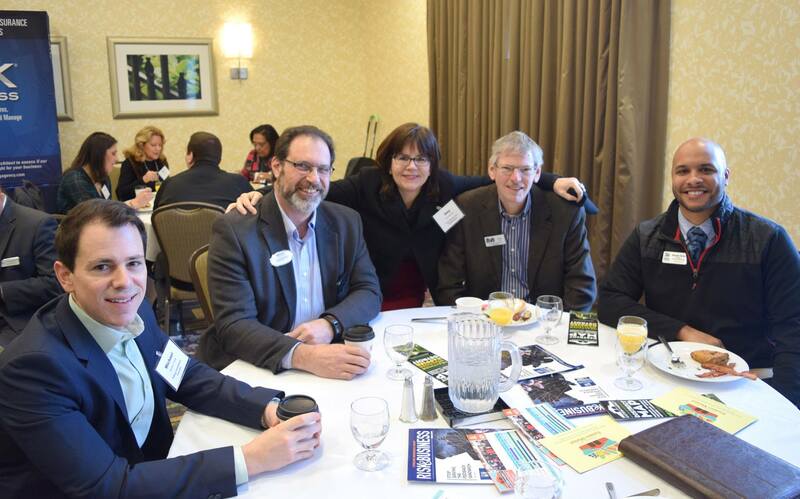 Thanks to all who came out, despite the cold! View the Chamber’s album for more information.